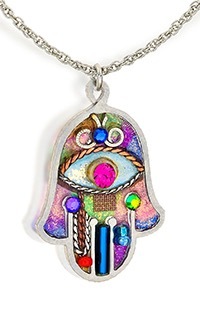 Recently, you may well have seen a lot of hamsa jewelry hands on clothing and accessories as well as the evil eye symbol. 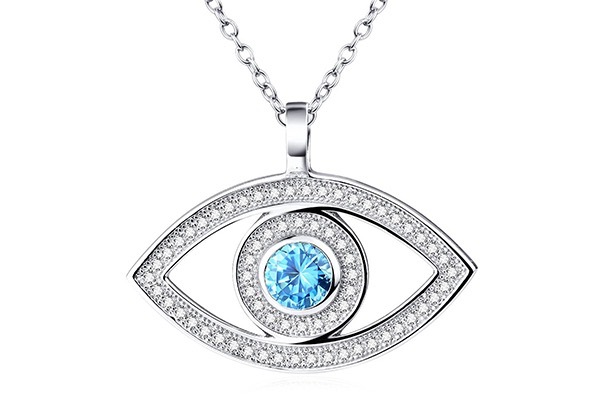 These are two symbols that go back to ancient times and have become a trendy addition to accessories in the fashion world.Nowadays you can find hamsa and evil eye t-shirts, tank tops, and hamsa and evil eye jewelry including hamsa bracelets, necklaces, earrings, as well as evil eye bracelets and other various jewelry. Zahra, daughter of Muhammad. This meaningful symbol represents power, blessings, and strength. It is most commonly found in the forms of silver and gold, which is said to represent purity within that holds mythical and magical properties.